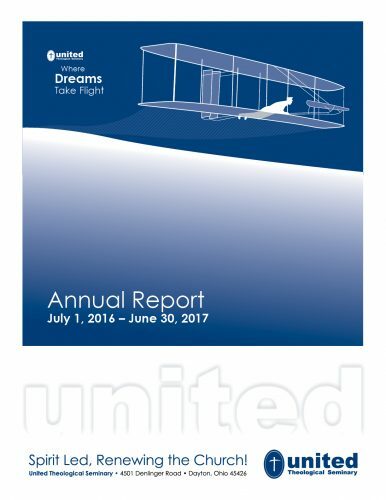 Each year, United publishes an Annual Report to thank our generous donors for giving to prepare faithful, fruitful leaders to make disciples of Jesus Christ. The Annual Report also features articles on alumni/ae, students and donors who are making a Kingdom impact, as well as personal and professional updates from alumni/ae and faculty. Receiving past and current issues of the Annual Report is easy. Just complete the form on this page to subscribe. 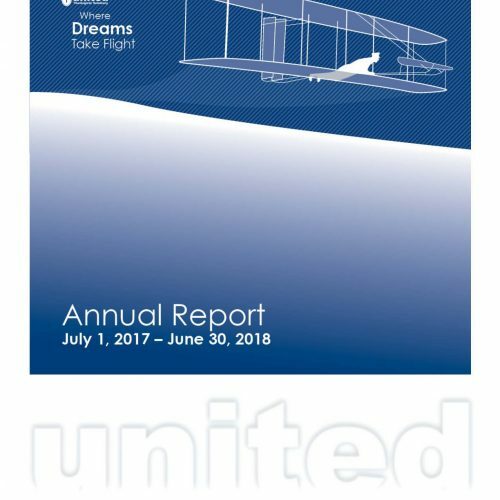 If you would like to donate online to support United and to see your name in the Annual Report, please click the “Give Online” link below. *United reserves the right to edit submissions for length and clarity.